One of your portfolio companies expects to ship 500K lines of code in 6 months. The company asks for additional $2M to complete development and bring the product to market. Using technical debt quantification techniques you find the technical debt amounts to $1M. You are not at all comfortable “paying back” the technical debt in addition to funding the requested $2M. You wonder whether you should start afresh instead of trying to complete and fix the code. The comparison above ($3.3M versus $3.0M) is timeless. It is a snapshot at a certain point in time which does not take into account the value of time. To factor in the time dimension, the analysis needs to get into value (as distinct from cost) considerations. See the note on Intrinsic Quality v. Extrinsic Quality at the bottom of this post. Your “mileage” may vary. For example, best in class teams in large software projects have reported productivity of 20K lines of code per team member per year. As another example, productivity in business applications is very different from productivity in real-time software. If you decide to start afresh with the same team plus some enhancements to the headcount, be mindful of ‘Mythical Man-Month‘ effects. Michael Mah’s studies of the BMC BPM projects indicate that such effects might not hold for proficient Agile teams. Hence, you might opt to go Agile if you plan to enhanced the team in an aggressive manner. 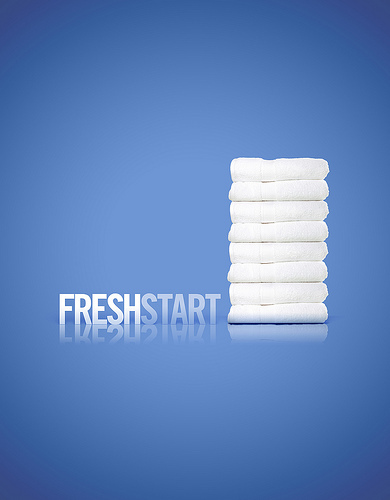 Starting afresh is not an antidote to accruing technical debt (yet again…) over time. 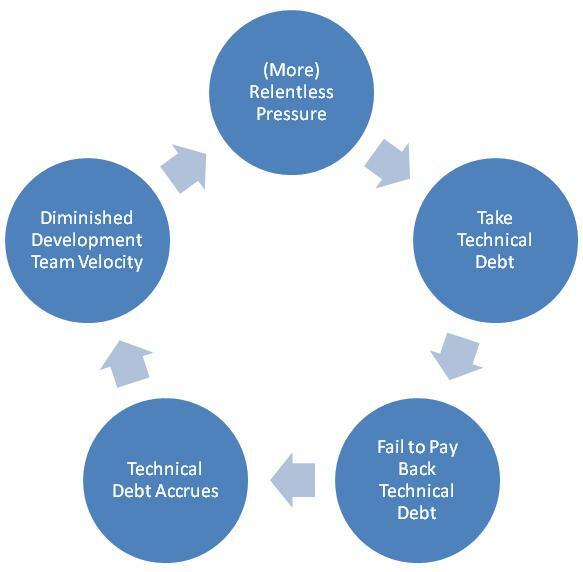 But, it gives you the opportunity to aggressively curtail technical debt by applying the techniques described in Using Credit Limits to Constrain Development on Margin. For example, you might run source code analytics every two weeks and go over the results in the bi-weekly demo. As long as you are mindful of these five aspects (timeless analysis, your mileage may vary, Napoleon’s quip, mythical man-month effects and credit limits on technical debt), combining technical debt figures with productivity data is an effective way to consider the pros and cons of “fix it” versus starting afresh. The combination of the two simplifies a complex investment decision by reducing all considerations to a single common denominator – $$. Note: This is not a discussion from a value perspective. 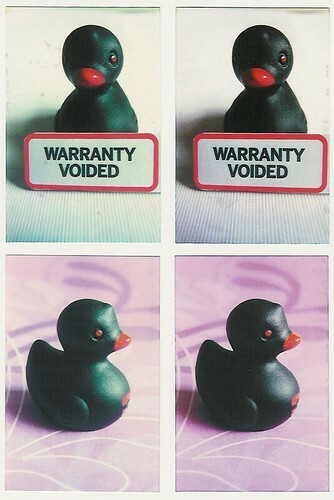 The software, warts and everything, might (or might not) be valuable to the target customers. The reader is referred to Jim Highsmith‘s analysis of Intrinsic quality versus Extrinsic Quality in Agile Project Management: Creating Innovative Products. See the Cutter Blog post entitled Beyond Scope, Schedule and Cost: Measuring Agile Performance for a short summary of the distinction between the two.